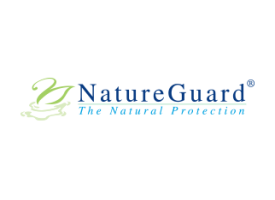 The natural protection. 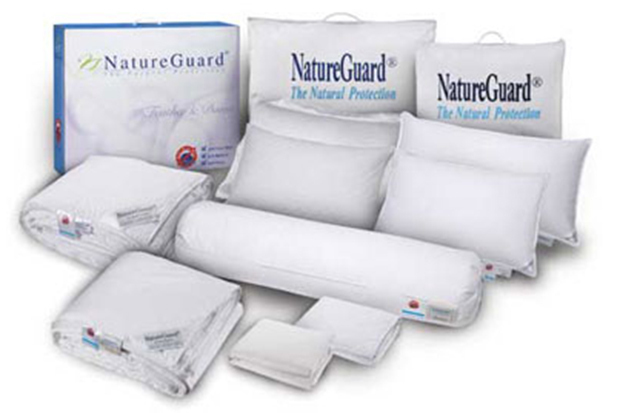 NatureGuard® is a bedding line with the integrated Sanitized® hygiene function for effective protection against bacteria, odor, mildew as well as dust mites and their allergens. It was developed specifically to satisfy the needs of allergy sufferers. For over 30 years Kingtra Enterprise has been producing high quality bedding that is sold in stores in Singapore, Malaysia and the Philippines.